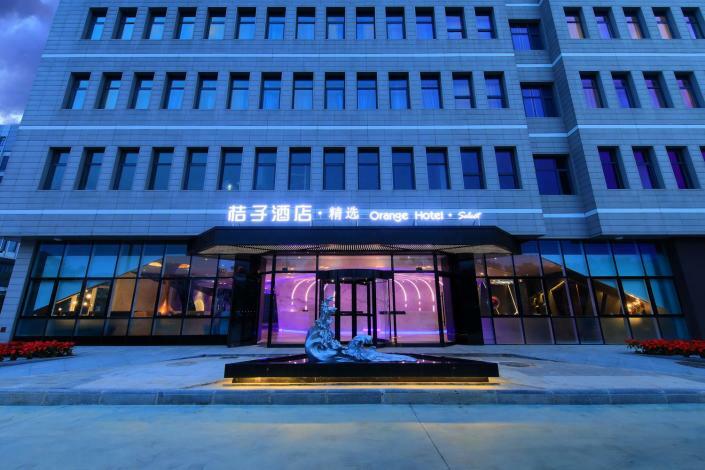 The Orange Hotel Select (Tianjin Konggang Shengyu Building) is a great choice for guests looking for accommodation in Tianjin, having been recently opened in 2017. With Free in-room Wi-Fi available, you'll have no problems keeping connected. 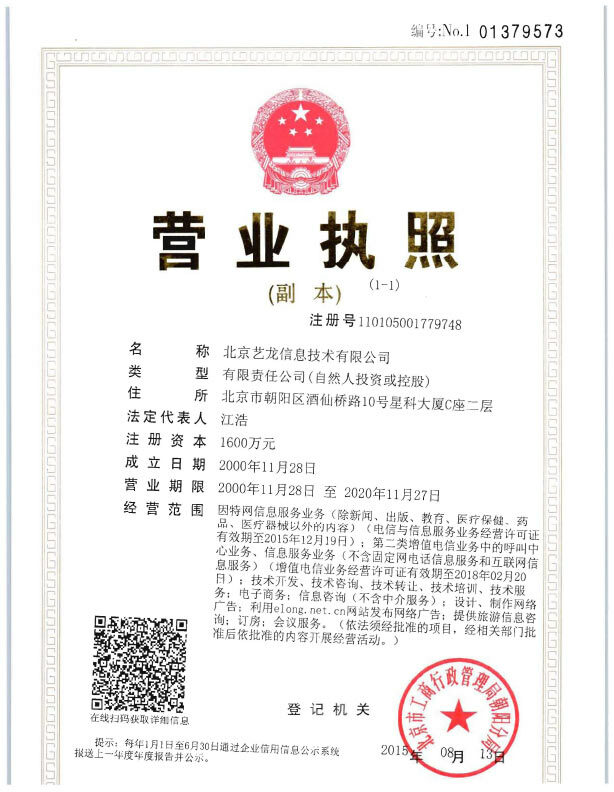 The hotel is only 9km from Binhai International Airport and 20km from Tianjin Railway Station, giving guests a number of convenient transportation options.